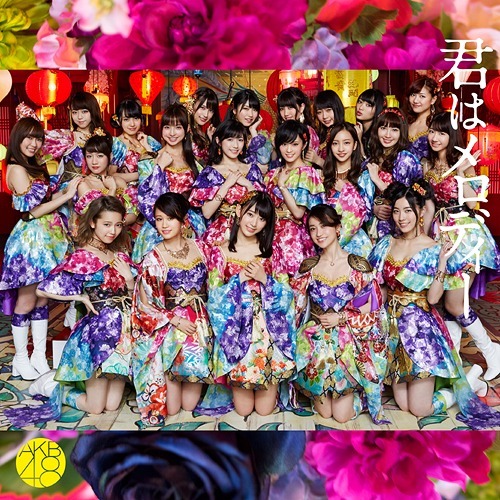 The MV for AKB48’s Kimi wa Melody has been released. 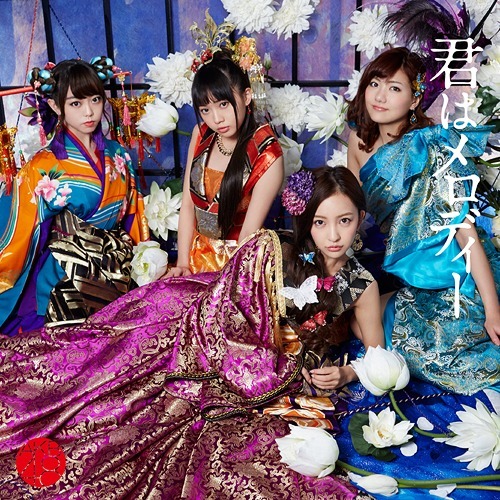 Featuring graduated members Maeda Atsuko, Oshima Yuko, Itano Tomomi, as well as Shinoda Mariko, this 10th Anniversary single releasing March 9th in 9 versions is certainly one that fans of all generations will love. 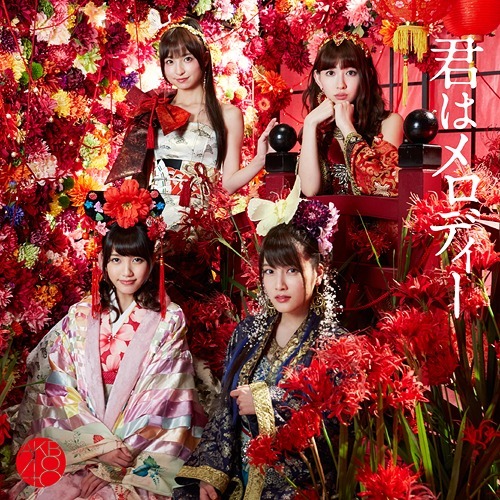 Featuring a slow and calm sound that is sure to have you smiling as you watch the colorful Japanese scenery as members of the group play, dance, and sing. This song is more on the mature side, but it’s certainly a unique one since fans of the group will feel nostalgic for the memories of having the members all together. Well worth a look and a solid MV from this amazing group! AKB48’s Iwasa Misaki has announced her graduation from the group. 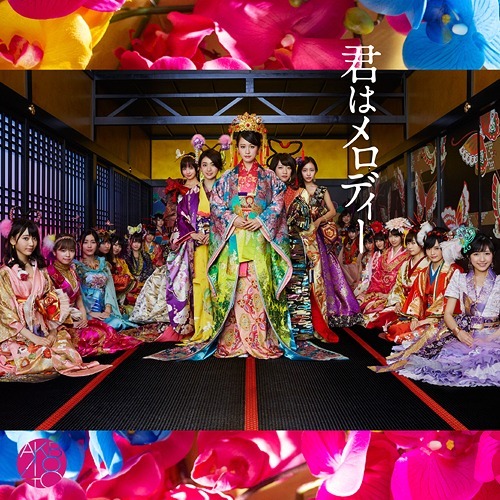 This was announced during her solo live where she mentioned her desire to focus on enka, with quitting AKB48 being the starting line for this dream. Her graduation date hasn’t been decided at the moment. 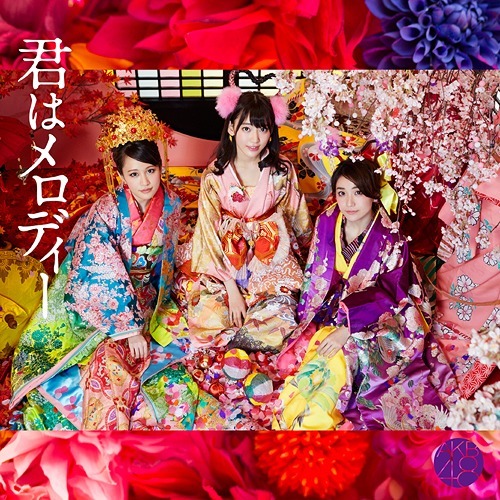 As you might remember, Misaki has always been the go to singer for enka, something we saw with her releasing an MV for her enka song Gomenne Tokyo a while ago. She does have the talent, and she seemed right at home with the music so naturally her reason for graduating seems to fit in line with that. She has big goals in mind, and it makes sense for her to leave the group to achieve them. Sure, she is very talented and the group will change, but I’m glad to see that she seems determined to follow her dreams. Best of luck as you follow your dreams Iwasa Misaki! Former AKB48 member Umeda Ayaka has announced her graduation from NMB48. She is the last 2nd generation member after Kobayashi Kana announced her graduation as well. It’s surprising when a graduation announcement happens, but having all of the members of a generation leave in the same space of time is an interesting occurrence. Most likely it seems like the members realized that they wish to leave around the same time to allow the newer generations to shine. No reason was given for her graduation so we don’t know her reasoning behind her decision, but we wish her all the best as she moves on to bigger things, good luck Umeda Ayaka! AKB48’s 2nd generation member Kobayashi Kana has announced her graduation from the group. The announcement was done at their AKB48 Tandoku Request Hour Setlist Best 100 2016 event. According to her, she has reached her 10 year mark with the group and has decided to do what she can do. She is among the members with the largest amount of theater performances so it is a big step for the group. Especially considering that she is the last 2nd generation member in the group (Umeda Ayaka is 2nd generation but she’s in NMB48). No other details have been released but it’s certainly a sad day for fans of AKB48. Best of luck Kobayashi Kana! AKB48’s Iwata Karen has announced her graduation from AKB48. It was announced during their performance at Eve wa Adam no Abarebane on January 5. 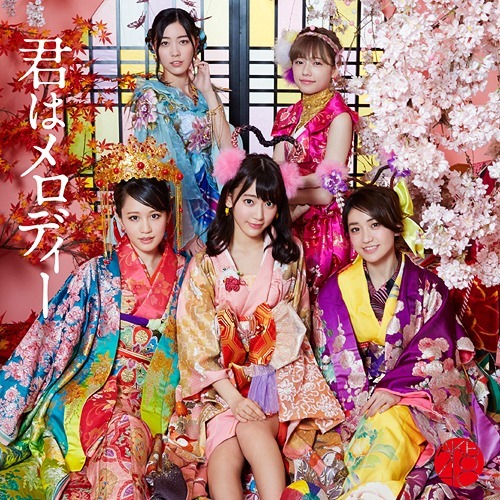 With the new year comes new graduations, and sadly it seems like AKB48 is up. Thankfully it seems like the graduation has a happy note since Iwata mentioned that she wanted her graduation to be positive so hopefully everyone can keep supporting her in her future plans. Her graduation date and final performance haven’t been announced, but good luck Karen! AKB48’s Nishiyama Rena has announced her graduation from the group. According to her announcement, she has always dreamt with being a volunteer and helping other people. She will graduate and continue her studies as well. The AKB48 graduation train is coming along and apparently more people will be leaving the family. While it seems like many have the same dreams of going to school only or becoming an actress, Rena’s dream is a bit more human and touching since she hopes to help others. Her graduation will be con December 23, so it’s sooner than expected but at least it gives her time to get ready for school. Takajo Aki has announced her graduation from AKB48. The announcement was done at a recent performance at TOKYO DOME CITY HALL. Reasons as to why she left are unclear, but it seems like she wants to continue on her own path outside of the group. In a series of graduations lately, it seems like we’re in for even for more movement within the group. Of course, it’s not always the most joyous of occasions but it seems like it was a decision that was considered for quite some time. A date of graduation hasn’t been announced, but we should get a confirmation sometime soon. Best of luck to Aki as she moves on to other things! 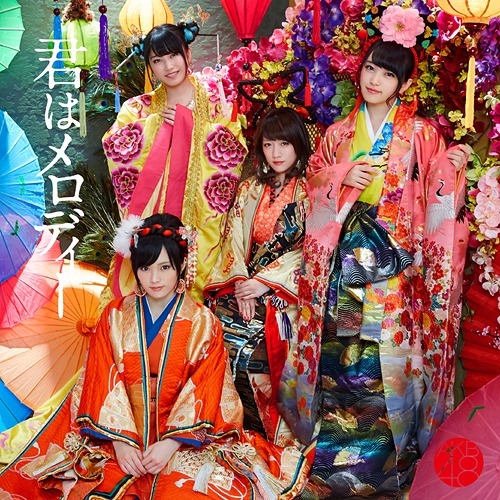 The MV for the b-side for Migi Ashi Evidence sung by AKB48 featuring Nakanishi Chiyori as center titled Kimi wa Ima Made Doko ni Ita? has been released. In comparison to the more mature tone of the main track sung by Fujita Nana, we get to enjoy a more laid back sound with this song. 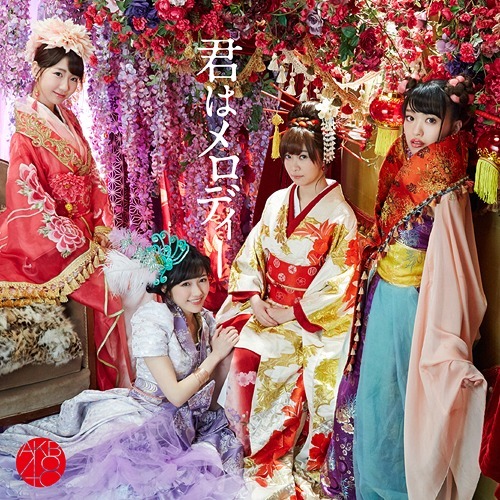 Featuring a happy idol sound that fans have come to enjoy with an interesting theme. As the MV plays we get to see Chiyori dressed up as a mascot of the group, where her head falls off as she performs alongside the group. The song is a nice way to balance the single out since it has a softer sound and the theme of Chiyori wearing the costume is a cute touch. Sure, it’s forgettable and the MV is confusing, but it’s worth a look. Release is set for December 23, so make sure to check out the previous post with the main MV so you know how this release is turning out!